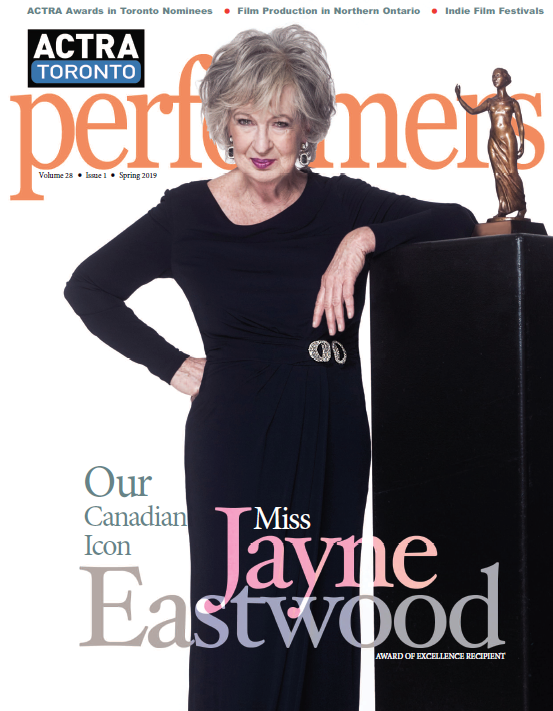 The Spring 2019 issue of Performers magazine, including Ted Atherton’s interview with Award of Excellence recipient Jayne Eastwood. Plus all the nominees and much more. Click the cover image and have a look.